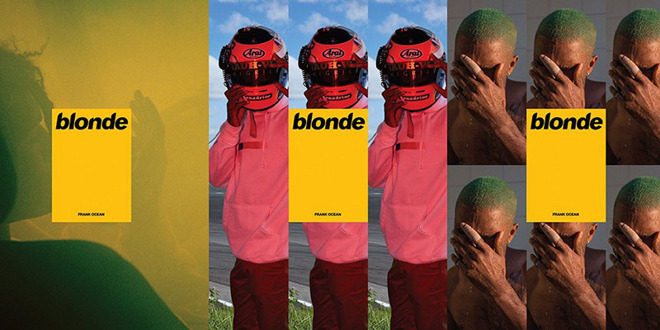 "We had a deal —we were working with Frank Ocean, and he controlled where his music came out," Iovine said in talking to the New York Times. "Why would it be in our interest to be part of a fast one, a slow one or any one? We were getting the record no matter what. Whatever happened with him and Universal is really between him and Universal. It has nothing to do with us. Nothing."